In 2016, our Charity of the Year was Children First Derby (CFD). The CFD Team works very hard to provide support services for vulnerable children living in the Derby area. We raised £3,000 for the charity during 2016, with fundraising activity including quiz nights, prize donations, face-painting, raffles and the Monte Carlo or Bust Banger Rally Challenge. 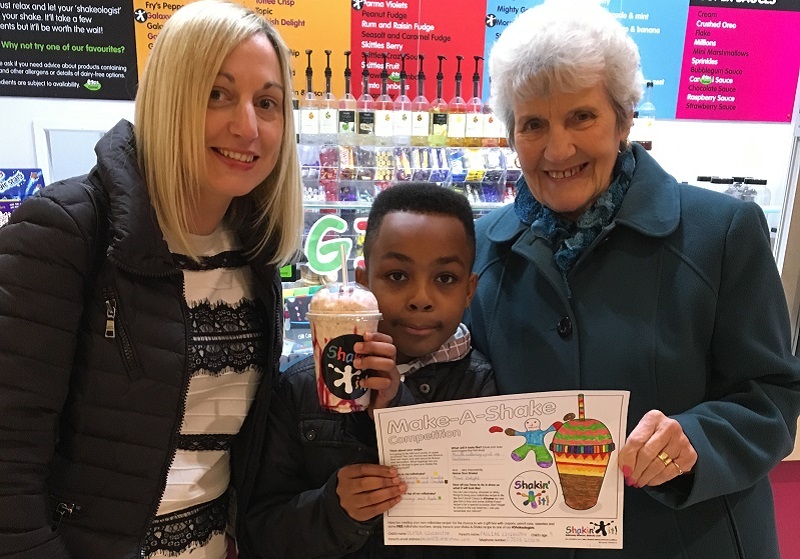 And, we finished the year in style with a Milkshake design competition for children supported by CFD. 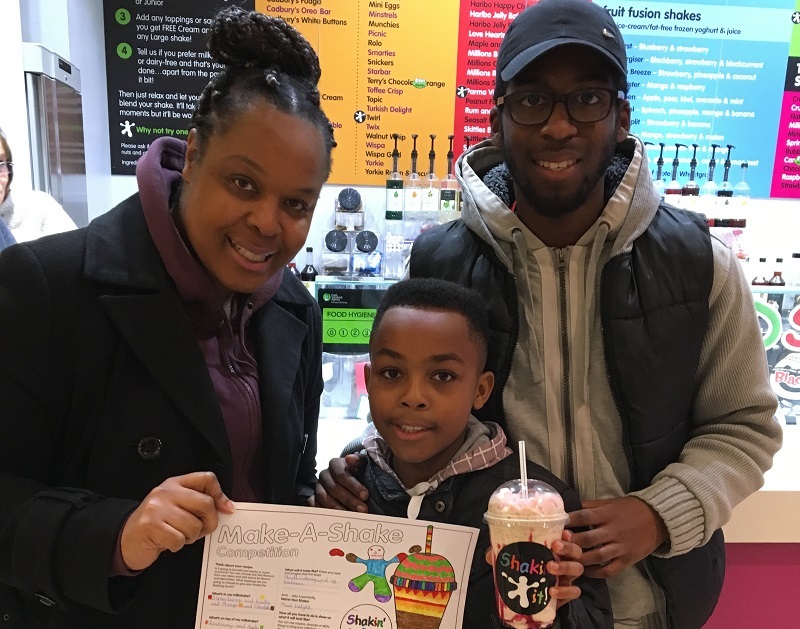 We asked the young entrants to choose their very favourite ingredients from our menu and think about their Shake creations. Would they be wild and wacky or simply scrummy? 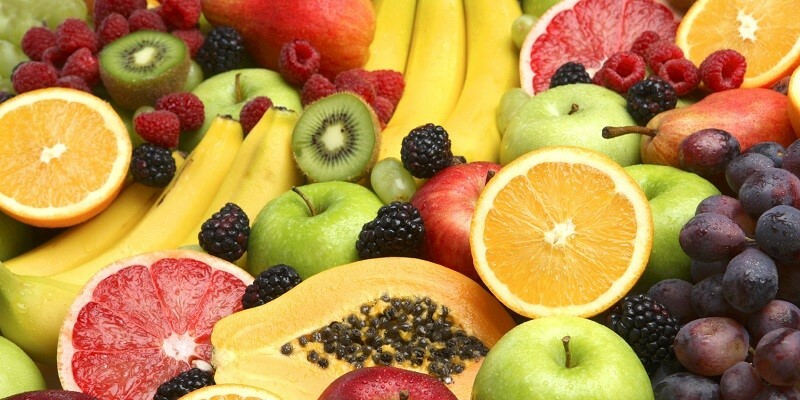 What syrups, sauces and toppings would they add? 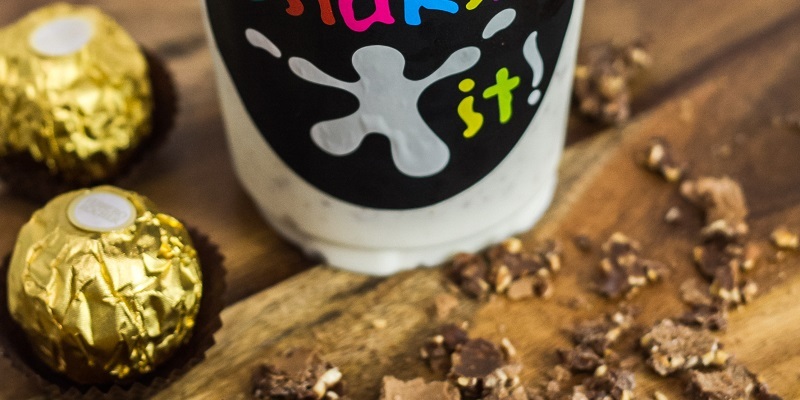 What would they look like and, most importantly, what would the children call their Shakes? We couldn't wait to see! 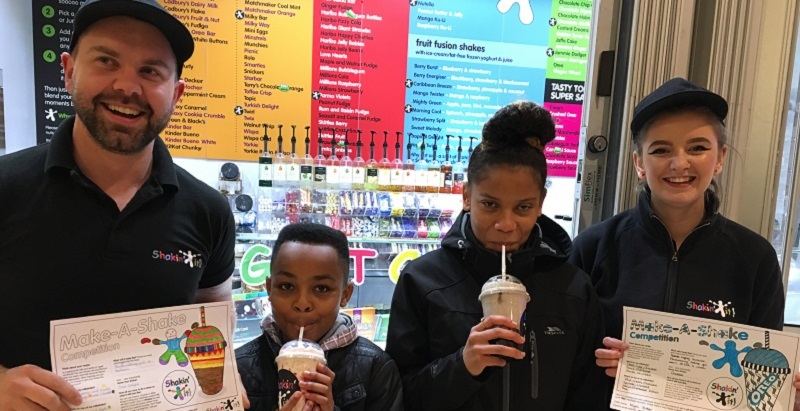 It was too hard to choose just one winner from the 15 entries so we decided to pick two yummy Shake designs from two age ranges. 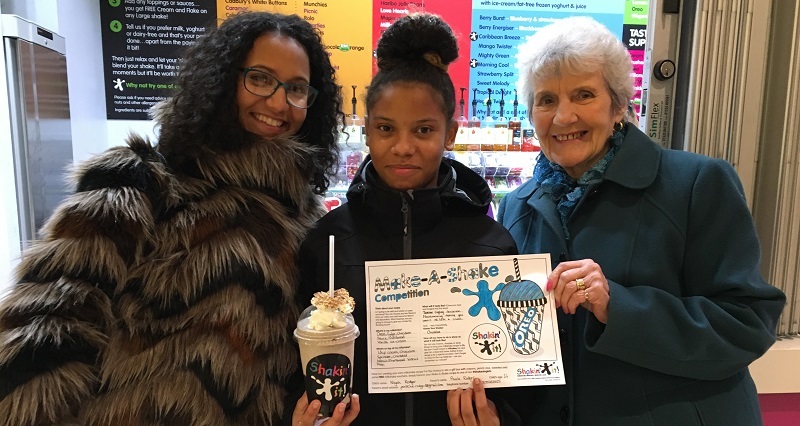 The lucky winners were then invited along to make their Shakes with help from Leigh (Chief Shakeologist) and Leanne (Assistant Chief Shakeologist). 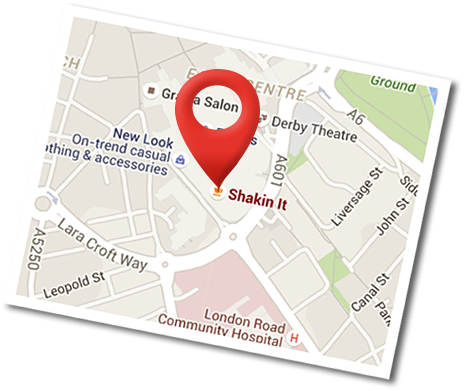 Leanne's view was that both children have the "S-Factor" which means they could become Super Shakeologists one day! 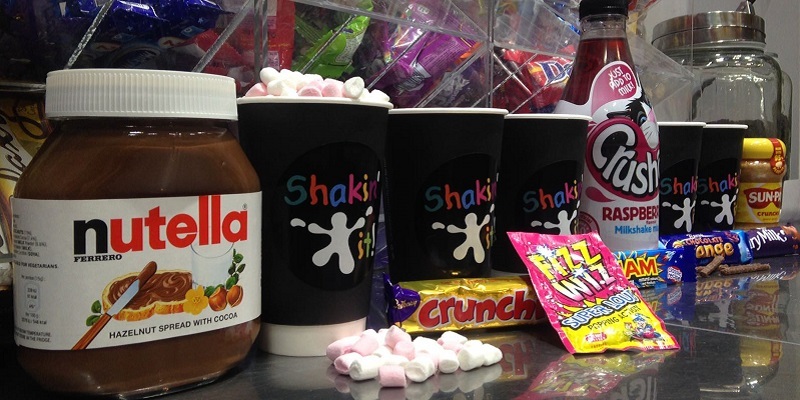 The under-10 winner was the Mixed-Delight Shake, a flavour combination of Galaxy milk chocolate, strawberry sauce with marshmallows and extra sauce on top! 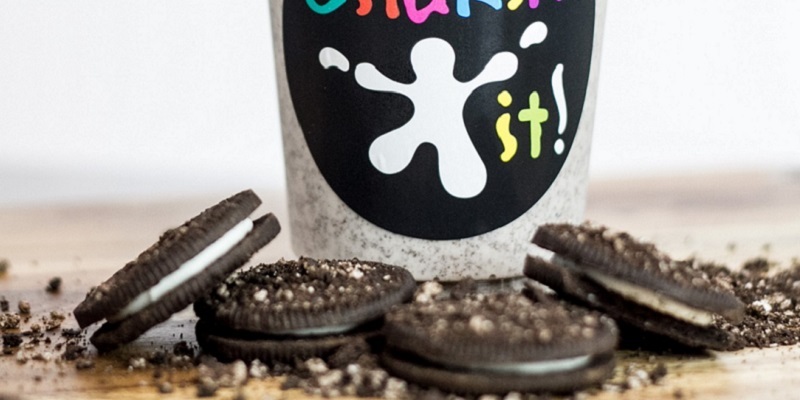 The older children's category winning Shake was The Oreo-Nation, a tempting combination of creamy Oreo Cookies (our most popular flavour) with fudge, shortbread biscuit, chocolate sauce and whipped cream topping. 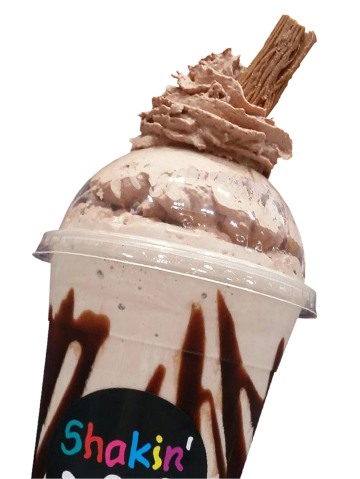 The Mixed-Delight and Oreo-Nation Shakes went on sale during December with 25p from each sale donated directly to CFD. That helped us to reach our grand fundraising total of £3,000. 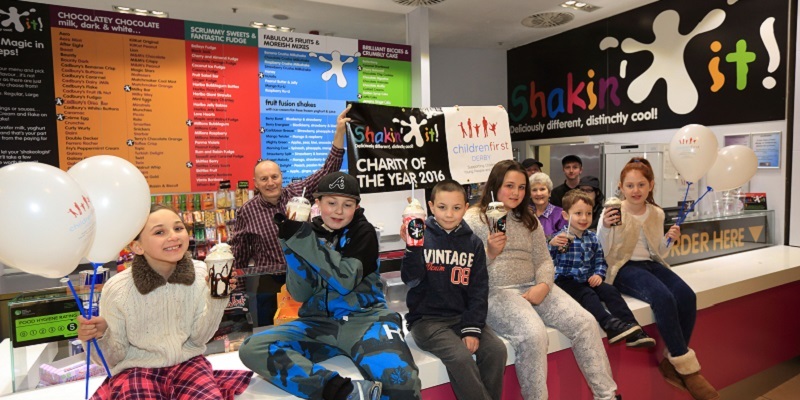 The Shakeologists have loved supporting CFD in 2016 and this event was a great way to end our busy charity year. A big "thank you" goes to our own friends, family and suppliers who have supported us - the smiles on everyone's faces here says it all! The Top Ten Shakes are in!